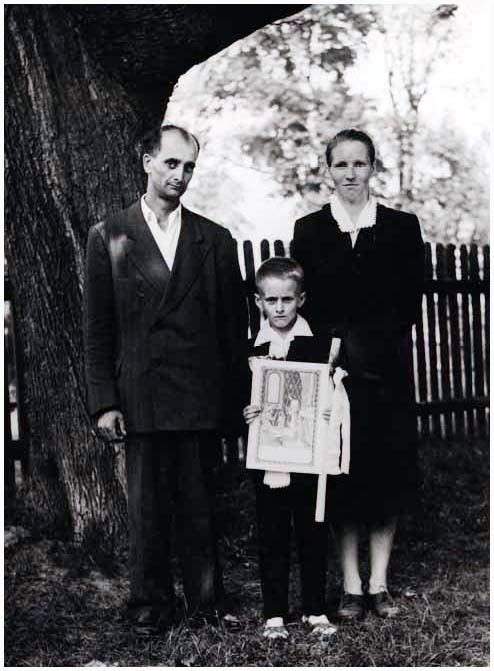 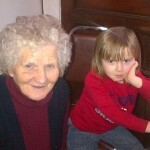 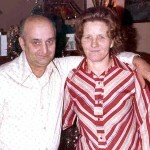 Short bioBorn and raised in Poland, Janina joined her husband, Adam Lasica, in Toronto in 1966. 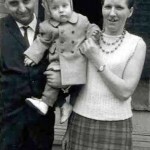 Janina and Adam Lasica flank Adam’s aunt, Katherine Delenta Lasica, in Toronto shortly after Janina and their children arrived in 1966. 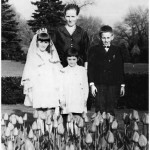 Bottom left to right: Mary, Chris and Mike Lasica. 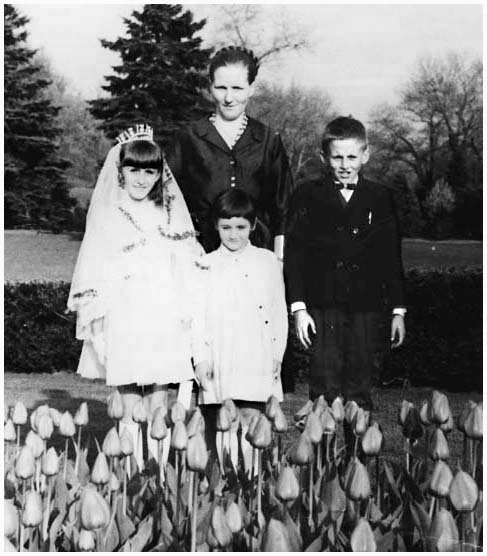 Mary Lasica’s first communion on June 5, 1967: Janina with children Mary, 9, Krystyna, 6, and Marian, 12. 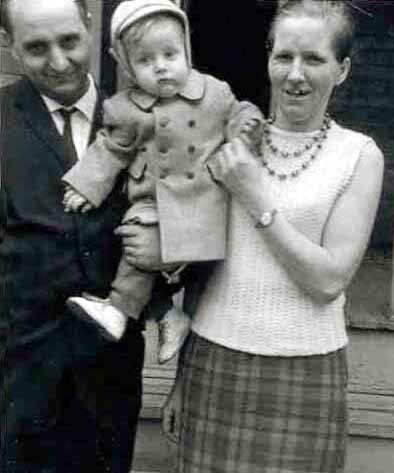 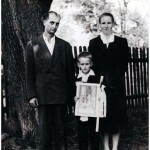 Adam and Janina Lasica with their son Joe in Toronto around 1970. 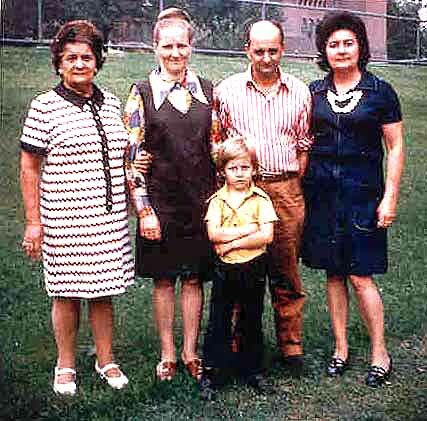 Janina Sudol Lasica, Katherine Delenta Lasica, Maria Lasica Bordon, Adam Lasica and son Joe in Canada around 1972. 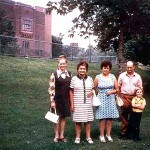 Photo was taken across the street from Adam’s home on Glendonwynne Road in Mississauga. Katherine Delenta Lasica, Janina and Adam Lasica with their son Joe, and Tory Lasica Stagg in Mississauga, Ontario, around 1972. 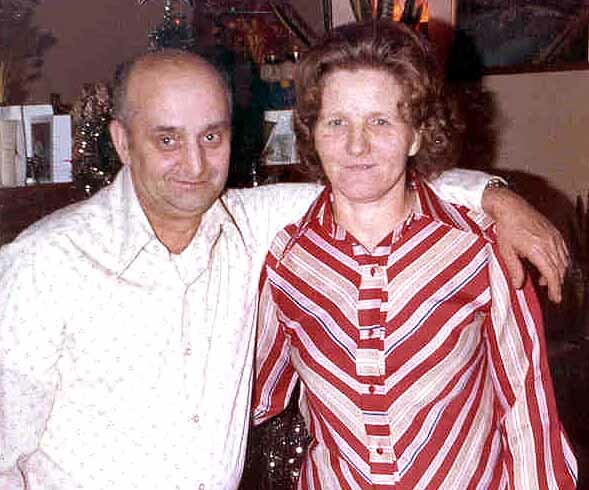 Adam Lasica and his wife Janina at Christmas 1978 in Toronto. 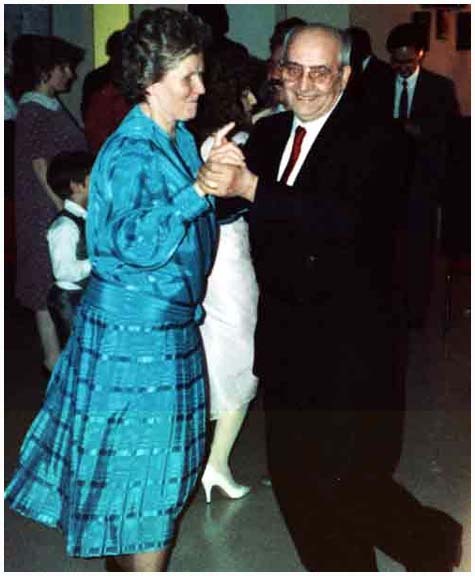 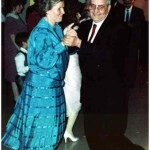 Adam and Janina Lasica polka at their son Joe and Rosa’s engagement party in 1990. 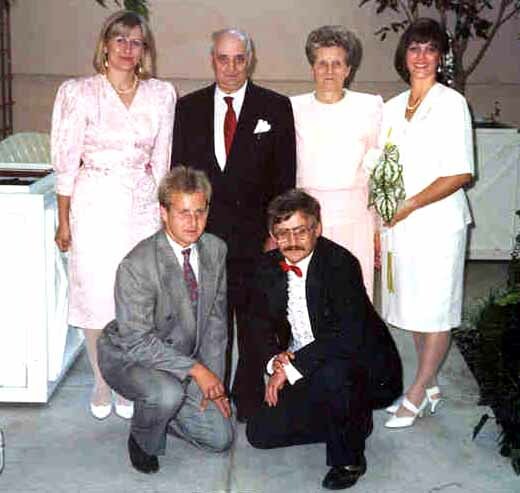 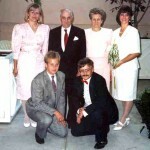 The whole Adam Lasica family, from left (top): Mary, Adam, Janina, Chris and (bottom) Joe and Mike, at Chris’s wedding on Aug. 22, 1992. 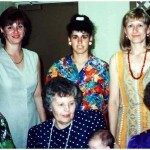 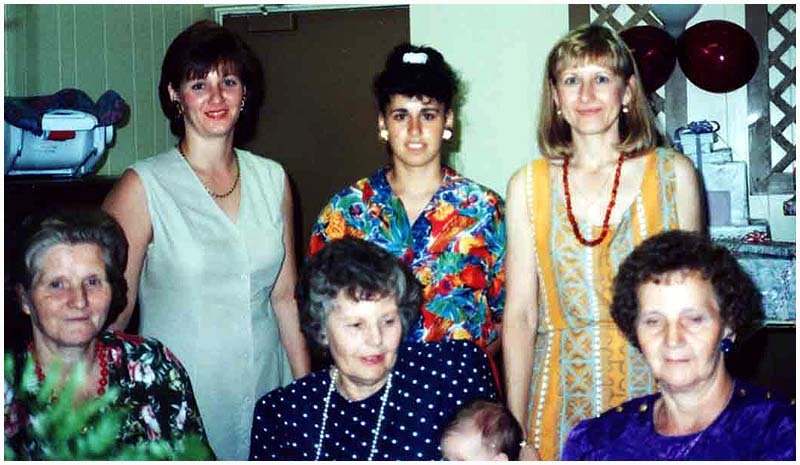 Top, from left: Chris Lasica Ryves, Rosa Farrugia Lasica, Mary Lasica Turalinski; bottom: Janina Sudol Lasica, Maria Lasica Bordon and Stephanie Lasica Sudol at Rosa’s baby shower in early 1995. 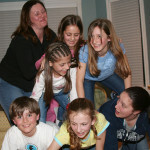 Pyramid of power! 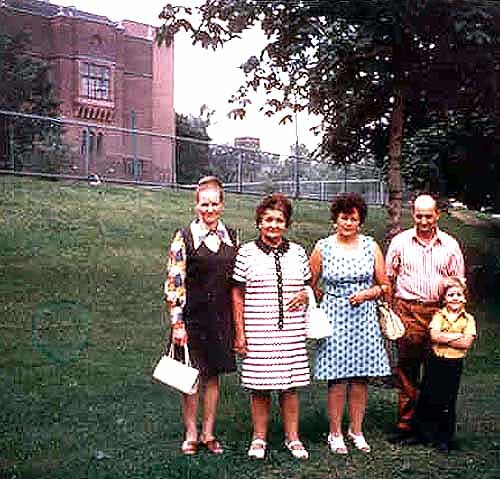 Front: Adam and Agnieszka Turalinski, Nicole Farrugia; top left, Lynn Turalinski, with two friends. 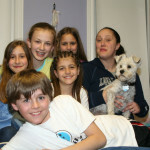 Photo taken by JD Lasica, March 31, 2006. 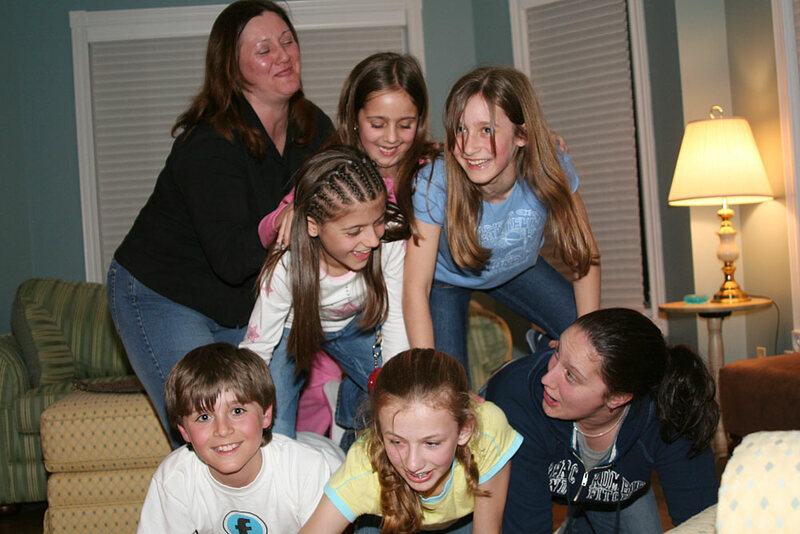 Chris Lasica Ryves (top left) adjusts the pyramid, made up of (front row): Adam and Agnieszka Turalinski, Nicole Farrugia; (top row) Lynn Turalinski and two friends. 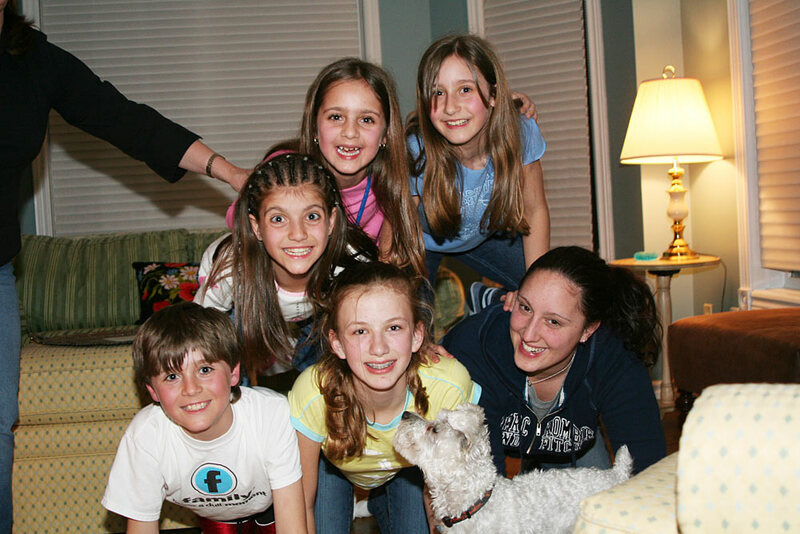 Photo taken by JD Lasica, March 31, 2006. 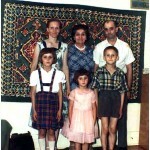 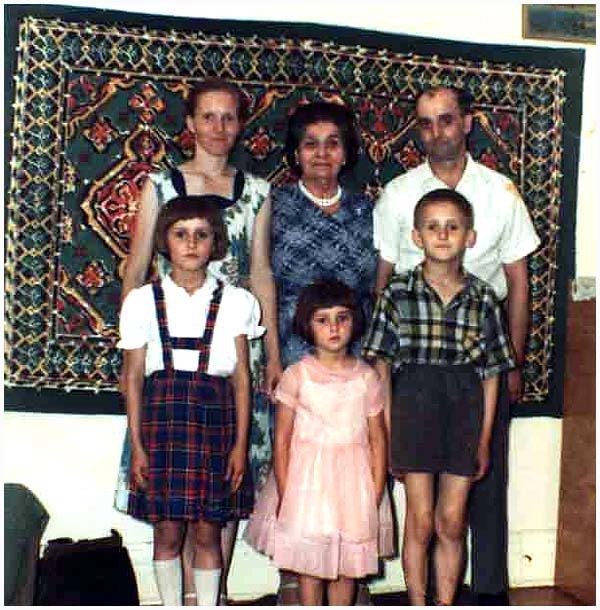 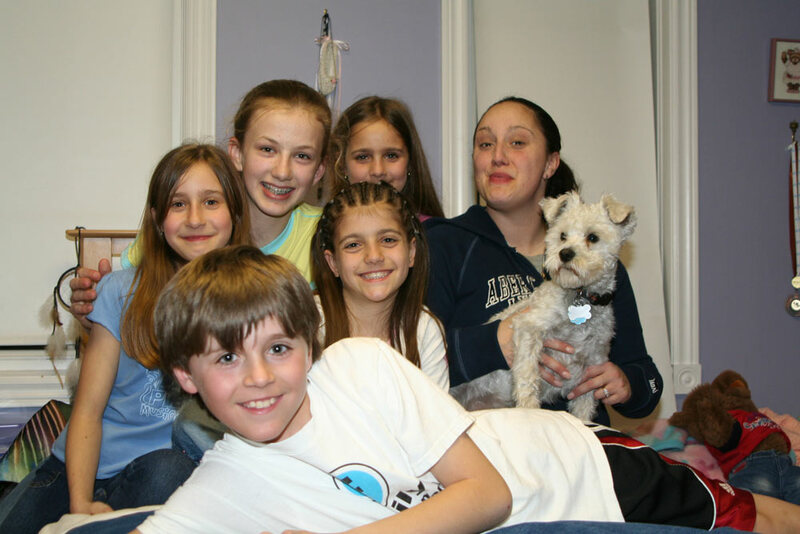 Adam Turalinski (front), with Agnieszka and Lynn Turalinsk and Nicole Farrugia (and two young family friends). 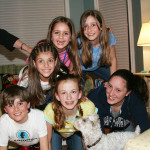 Photo taken by JD Lasica, March 31, 2006. 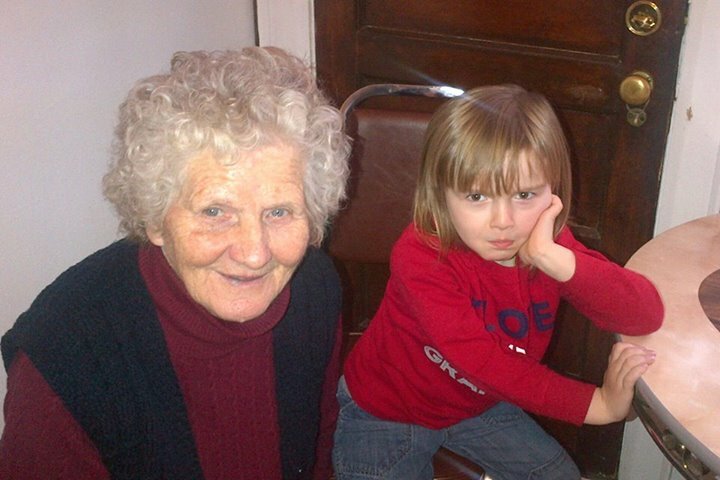 Janina Lasica in Ontario on her 80th birthday, Jan. 1, 2014.